This is a guest post by Dr. Kristen Gunther. It was originally published on ensia.com. Mule deer (Odocoileus hemionus) are indigenous to the West, and the youngest branch of the deer family in North America. 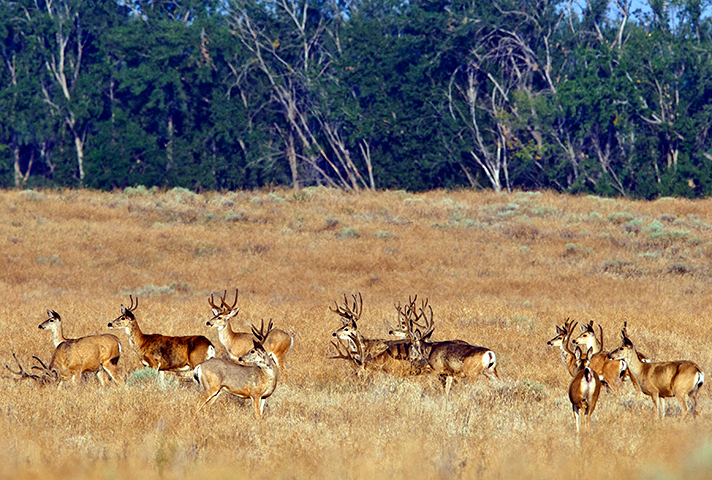 “Muleys” get their name from their large ears. They are elusive, highly specialized, beloved animals, and hunting them can take you deep into some rough and beautiful country. In a state that brings in about US$300 million annually in total big game hunting revenue, deer represent a major contribution to local economies and conservation funding. Unfortunately, we are uncovering the scope of these incredible feats at a time when a new federal policy toward our public lands favors energy extraction over natural resources. In 2018, federal oil and gas lease sales grew exponentially in Wyoming. Nearly 1.5 million acres (600,000 hectares) of public land in Wyoming was offered for lease to oil and gas companies by the Bureau of Land Management (BLM), the federal agency that manages more than half of the public lands within the state. 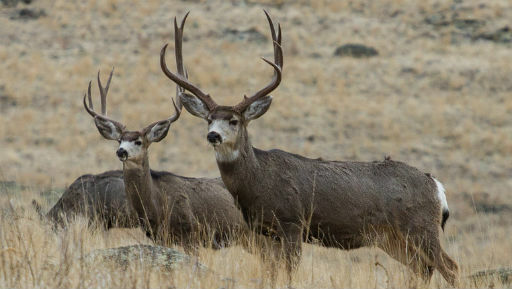 Only a small percentage of these acres fall in critical habitat for mule deer, some even smack dab in the middle of the Red Desert to Hoback route. These parcels represent a fraction of the massive acreage on offer to oil and gas companies — for example, less than 9 percent of the acreage included in the upcoming February sale. But development within them has the potential to functionally fracture this ancient migration and devastate these herds. If we lose our deer herds for the sake of quick oil and gas profits, the loss won’t just be felt in our deer, but in ourselves as well. We know the science, and we know what it says we must do. And we are not willing to forever give up a special and wild part of who we are. 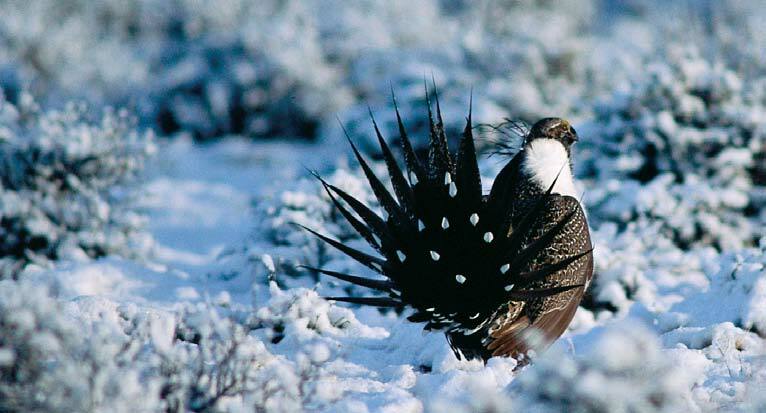 The Wyoming Outdoor Council, alongside several other conservation NGOs, has repeatedly made this case to federal and state decision-makers. Yet the BLM continues to open up hundreds of thousands more acres for development each quarter. Worse, these leases are selling for dirt cheap — at the minimum allowable auction price of US$2 per acre, and sometimes even less. The state brought in only about US$50,000 from parcels in the middle of the Red Desert to Hoback corridor, a lifeline for some 5,000 deer. 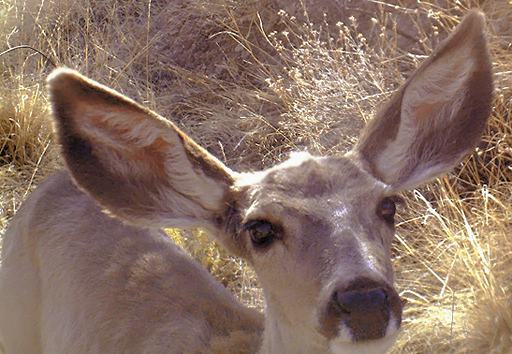 The BLM jeopardized the integrity of the world’s longest mule deer migration corridor for US$10 per deer. That’s both unacceptable and unnecessary.